There are plenty of reasons to visit Evora. That is why it has always been one of the favorite destinations in Portugal for national and foreign tourists. 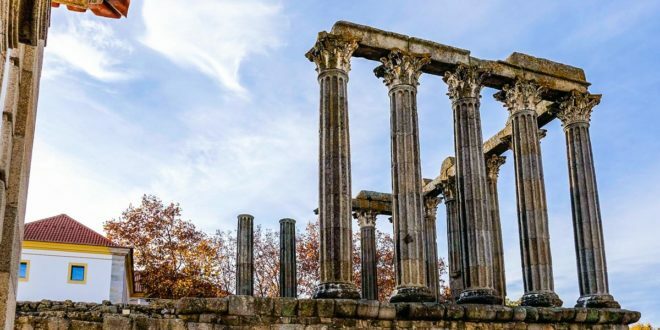 This list shows only one of the possible top 10 reasons to visit Evora. Get inspired. Where is Evora? 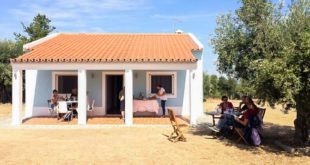 In the heart of Alentejo, halfway between Lisbon and the Estremadura region of Spain. 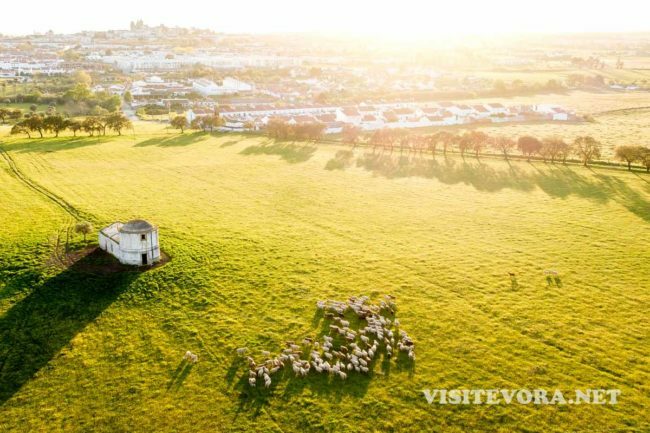 So, if there weren’t enough reasons to visit Evora for the beauty of the city, its location makes it the ideal starting point to visit Alentejo and its cities, villages and landscapes; taste its food; know its history; rest or live an adventure on the plains or in the ocean. Whoever travels in Portugal between the Algarve and the North of the country or between the region of Lisbon and Spain (towards Madrid) must come to Evora. Don’t just pass through. Stay for a few days. 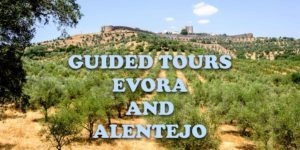 Have you seen our webpage about experiences in Alentejo? Accept one of our suggestions to make your visit to Evora region even more memorable! Evora was considered a world heritage site by UNESCO in 1986. 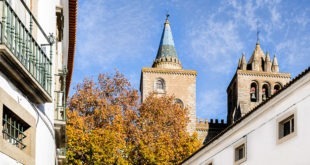 According to this organisation, Evora is a museum-city with roots dating back to roman times. The golden age happened in the 16th century, when the portuguese kings lived here. 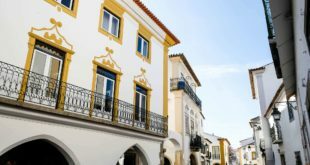 Some of the highlights in Evora are the architecture of the white houses, the tiles and the balconies. 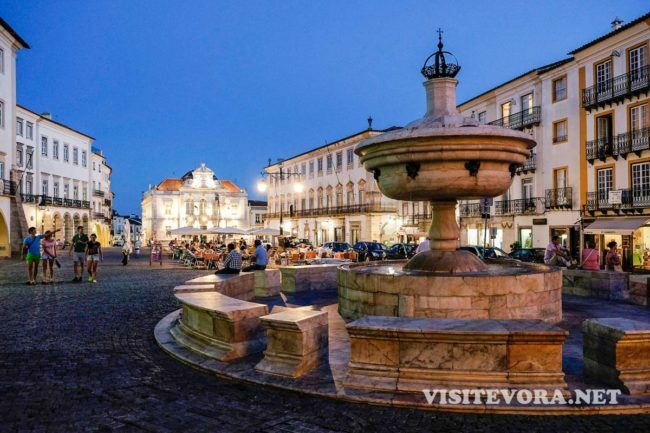 These features make Evora the best example of a city in the prime of the History of Portugal after the destruction of Lisbon in the 1755 earthquake. 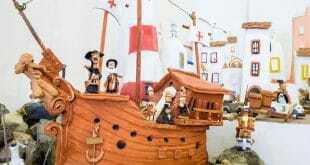 It was also in Evora that the inspiration was found to build portuguese cities in Brazil, such as Salvador da Bahia. 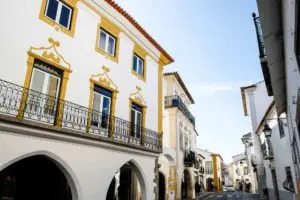 Unesco also mentions other strong reasons to visit Evora: the old wall, the Aqueduto da Água de Prata Agua de Prata Aqueduct, medieval buildings like the cathedral, convents, palaces, churches, squares. Come and see these places with your own eyes. 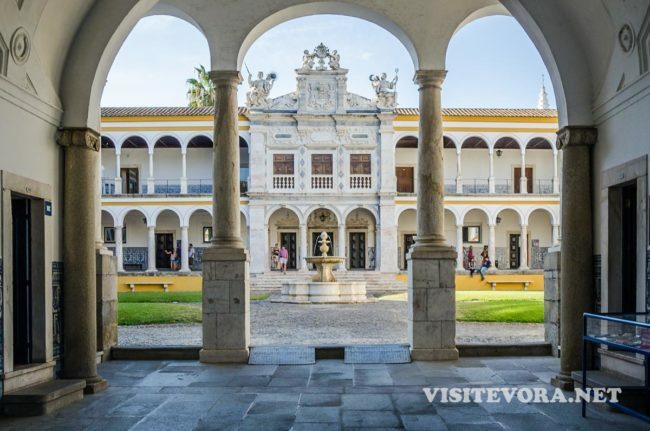 The cultural attractions in Evora are much more than just traces of the past, although places such as the Colégio do Espírito Santo in the University of Evora or the “Fresco Route” (which shows us the baroque period of Evora) are, on their own, invitations you just can’t say no to. 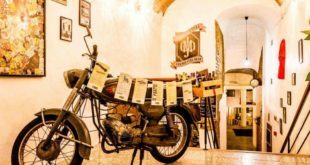 In the past years, more and more Evora museums and other points of interest on a cultural level were born, making this city in Alentejo an amazing place to visit even in hot, cold or rainy weather. 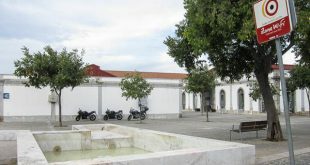 Buildings like the beautiful Teatro Garcia de Resende (Garcia de Resende Theatre) and a few others all over Evora host events related with the arts; theatre, puppets, painting, short films,… The Conservatório Regional de Évora (Regional Conservatory of Music in Evora), Eborae Música, frequently organises classical music shows. The Museu de Évora Evora Museum permanently displays a collection of archaeology, art and the assets from the convents of Evora. 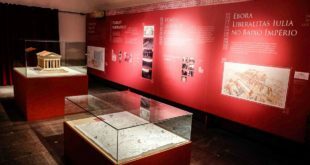 Apart from that, it also has temporary exhibitions about various topics. The quality of the newly-opened cultural centre of the Fundação Eugénio de Almeida, Eugénio de Almeida Foundation, is at an international level with excellent temporary exhibitions held in a renovated building with a strong past behind it, since it was once used as the Palace of Inquisition (Palácio da Inquisição). For those who appreciate culture and are looking for a reason to visit Evora, do not leave without getting to know the Evora Cathedral Sacred Art Museum (Museu de Arte Sacra da Sé de Évora), the Traditional Arts Centre (Centro de Artes Tradicionais), the Coach Museum (Museu de Carruagens) and other small spaces easy to find in the city. So that you fall even more in love with the Alentejo. 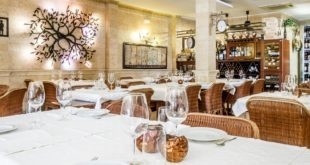 To eat and drink the magnificent products from the Alentejo region is surely well up in the list of priorities for the tourists who visit Evora. The gastronomy of Alentejo is one of the richest, most notorious in Portugal and a worthy representative of the mediterranean diet. 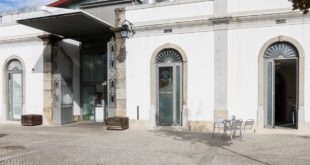 In Evora and its surroundings it is easy to find a restaurant to taste delicious food served with the world-wide reputed wines of the region of Alentejo. Among many traditional delicacies, the following dishes still manage to stand out, almost invariably seasoned with condiments grown in Alentejo (coriander, mint, pennyroyal, oregano, olive oil, garlic, onions, laurel leaves,…). Appetizers: mature cheese, sausage, olives, prosciutto. Soup: bacon, dogfish, purslane, tomato. Main dishes: ensopado de borrego (lamb stew), cabeça de xara, pezinhos de porco de coentrada, açorda à alentejana (bread soup), gaspacho à alentejana (gazpacho), game dishes, pork crumbs, (migas com carne de porco), sargalheta. Dessert: trouxas de ovos, pão de ló, queijadas de Evora, filhós enroladas, queijadas de requeijão, bolo de mel, queijinhos do céu de Mora, pastéis de toucinho de Arraiolos, pão de rala, sericaia and other sweets made with eggs, almonds and squash. Don’t forget to try the Alentejo bread, dense and tasty, at lunch or dinner time or as part of a sandwich to start your day of have a mid-afternoon snack. In the pastries and cafes, pick one (or two) cakes from the amazing portuguese pastry and/or a chicken pot pie. A lot of the delicacies suggested here are only available in certain seasons of the year. This means that, to taste them all, you will have to come back and visit Evora again. 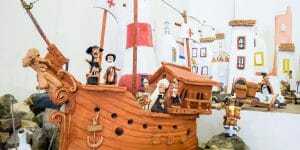 Why not between January and April, to follow the event “Route of Traditional Flavours” (Rota de Sabores Tradicionais) in restaurants, pastries and gourmet shops? Your sense of taste will be forever thankful. In the Evora Tourism Region we can find as many as 5 of the 8 wine-growing sub-regions in Alentejo. This means that you will be able to taste amazing wines with the title V.Q.P.R.D. (Vinho de Qualidade Produzido em Região Demarcada, a “quality wine produced in a specified region”) produced in this region or another one in Portugal. Try them out in one of the wine bars or in any restaurant in Evora. The wines which the grape varieties in Evora give us are called Pêra Manca, Cartuxa and Monte dos Pinheiros, coming from Adega da Cartuxa (Cartuxa Winery). 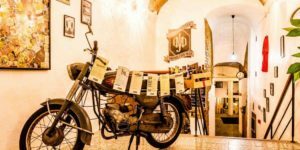 It is part of the Rota dos Vinhos do Alentejo (Alentejo Wine Route), which allows every person who loves drinking to get to know the wineries and taste different wines all over Alentejo. 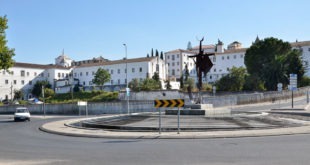 One more reason to drive on the open roads taking you to or from Evora along the plains. 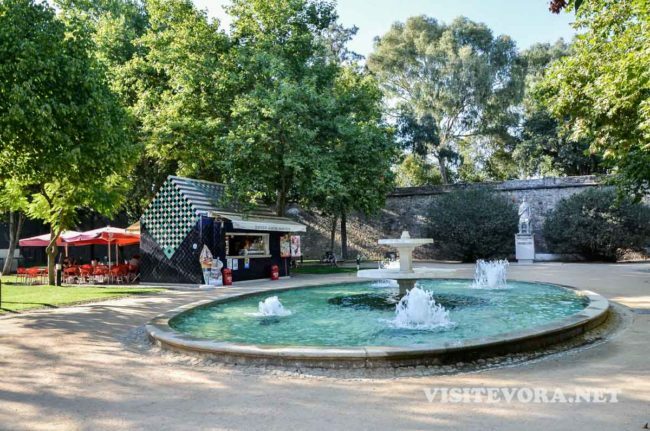 While you are staying in Evora, visit Vinhos do Alentejo space (Alentejo Wines) near the Garcia de Resende Theatre. Accept the invitation and learn about wine-grape varieties and Enotourism in Alentejo. Click the link and read the page. 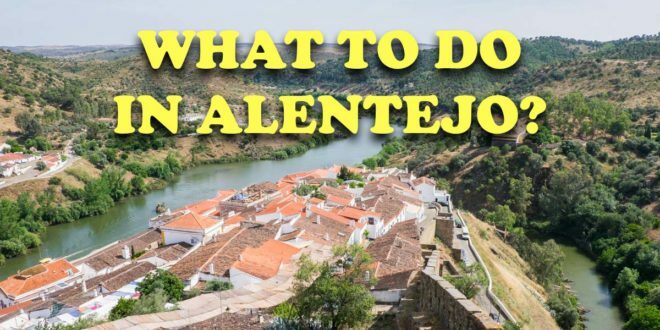 Find out now what to do in Alentejo and explore the whole region! 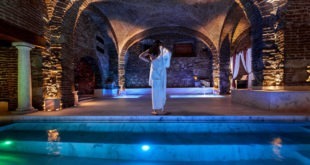 Since prehistoric times, Man has been staying in the region of Evora because of its natural characteristics. 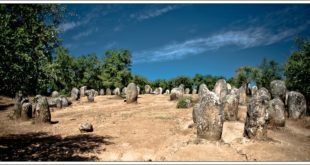 So, this is one more reason to visit Evora and its remote past, which make it the Capital of the Iberian Megalithic. 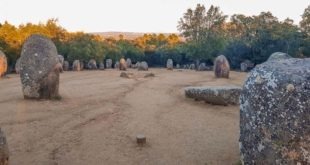 Places like Anta Grande do Zambujeiro (dolmen), Cromeleque dos Almendres (cromlech) and Menir dos Almendres (menhir) are only a few prehistoric traces near the city which are part of the Megalithic Circuit in Evora. 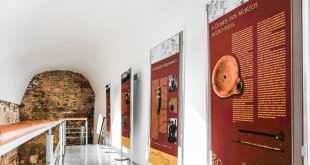 To complement your visit, go to the interpretation centre Megalithica Ebora, in Convento dos Remédios, where you will get to know two essential periods of the formation of the city of Evora, the megalithic period and the roman period. 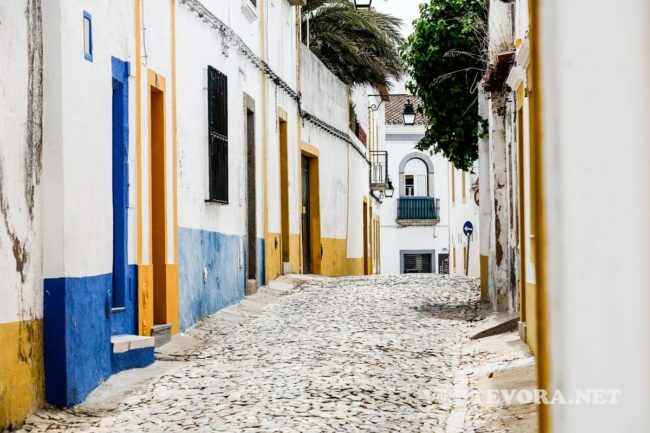 Evora and the whole Alentejo are extremely inviting for those who look for tranquility in their visit. Long and with no worries. 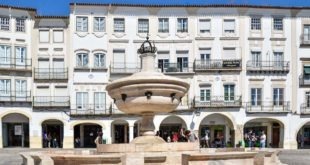 To visit Evora and its historical centre in no hurry is an experience to live alone, with your whole family or enjoying a romantic holiday. 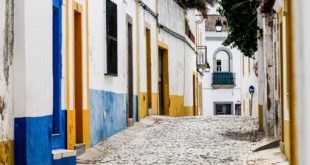 Whatever your goal may be, the ideal rhythm takes you walking the streets and alleyways of Evora looking through your camera, hand in hand or keeping a relaxed eye on your kids. 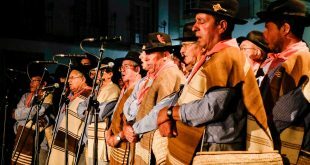 The rhythm is the one in Alentejo. Slow, really slow… Stopping in the terraces or street benches to watch time go by. 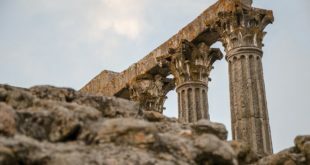 Travellers looking for an adrenaline rush don’t usually think of Evora or Alentejo as a possible destination. 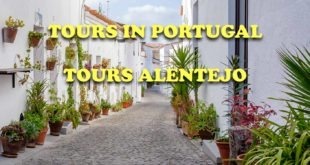 It is time to get to know active Alentejo. Fasten your seat belts or your life jackets! Put your helmets on! Traditional objects being used in our grandparents’ homes is something common in Alentejo. They all had and still have a function. 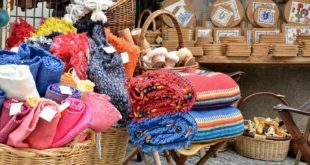 But they are also the perfect souvenir to take home after you visit Evora and a form to appreciate the art which shows us the ancient way of living. 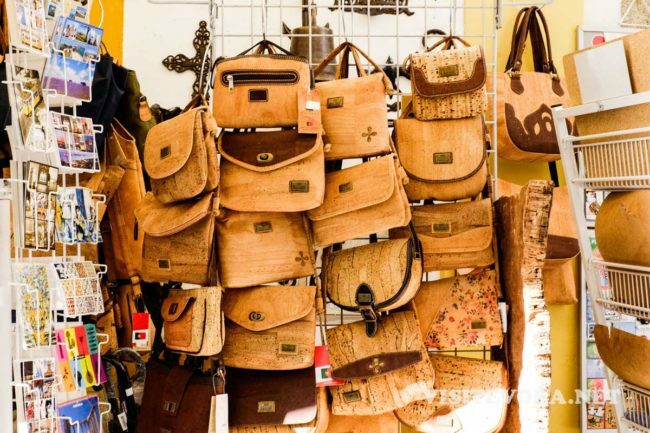 Of all the beautiful pieces that you will find in the Museu do Artesanato e do Design de Évora (Handicraft and Design Museum of Evora) and in the many handicraft shops in the city, the most precious highlights go to objects made of clay, iron, cork, leather and horn. And also the tableware, the lace, embroidery and tapestry ones. Not forgetting the typical furniture made in Alentejo. Beyond the traditional Alentejo handicraft, nowadays there are artists who combine the old and the modern in unique ways. Be original too. New or old, take a piece of Evora home. As soon as you pass the sign indicating you are leaving Evora, you will enter long straight road with amazing landscapes as far as you can see. Vineyards, olive trees, cork oaks and evergreen oaks. Cultivated land with greens or cereals. 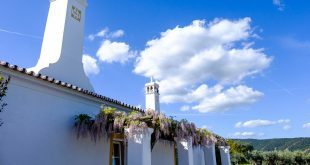 Once again, Evora is the perfect place to serve as a base to enjoy the nature offered by Alentejo. Star observation: the Reserva Dark Sky Alqueva is the first in the world with the certification Starlight Tourism Destination awarded by the Starlight Foundation and supported by UNESCO, UNWTO and IAC. Dark nights away from big cities make Alentejo the best place in the planet to see the stars, constellations and galaxies. Unforgettable! Birdwatching: ducks, geese, partridges, quails, storks, birds of prey and dozens of other birds chose Evora and the Alentejo to live. Birdwatching is easy over here, independently or with a specialised company. Trekking and mountain biking: Use the nature trails in Evora to relax and appreciate pure nature, zero pollution. 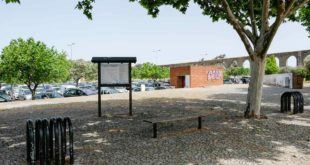 Evora Public Park: Visit this park and the gardens, a very pleasant place to freshen up on a terrace in summer, have a picnic in the woods or on the grass, or even watch your children playing in the children’s playground and the toy library. All this surrounded by trees, flowers and Evora Wall, the King Manuel Royal Palace (Palácio de D. Manuel) and the Fake Ruins (Ruínas Fingidas) nearby. 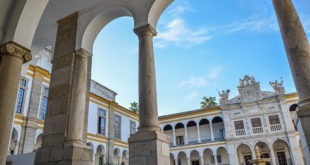 Evora is a university town. This means that it also embraces the young (and the not so young) to have fun after the sun sets. During the cold months, bars and discos full of energy welcome the student parties during the weekdays. On the weekends, the entertainment continues. In the summer, the heat is here even at night. You might as well refresh your whole body (especially your throat) in one of the many terraces spread in historic centre of Evora. 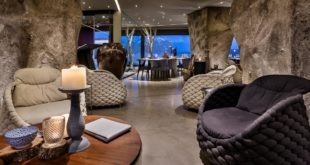 Bars and wine bars also come outdoors during the hot months. No matter what the weather invites us to, enjoying the nightlife in Evora is a must. And there you go! These are the Top 10 reasons to visit Evora. Pick a time of the year and just come. We have something for you, no matter what your tastes may be. Welcome! 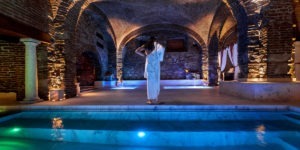 With so many ways to enjoy your time in the Alentejo to the fullest, you’re likely to feel a bit lost in the options. 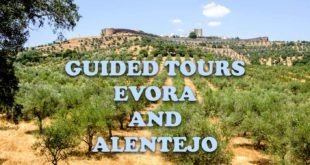 Take a look at our available tours and experiences in Evora and throughout Alentejo. Have a local friend for a guide!